Lion Lamb Blog -- David Mundy: A Tale of Woe in the Supreme Court? 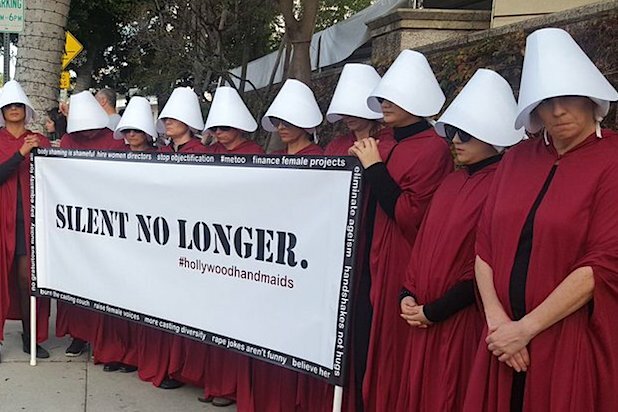 We've finally got around to watching The Handmaid's Tale series, an adaptation of Margaret Atwood's 1985 dystopian novel. The series focusses on Offred, played by the exceptional Elizabeth Moss, but the true star is Atwood herself. Atwood is refreshingly open to the strengths of religion. Still, the novel and its adaptation lead us into a chilling exploration of the ways in which misogynistic, patriarchal religion can be destructive. In this grim society called Gilead there is no separation of church and state and the bible is used to justify the repression of woman, including sexual freedom. 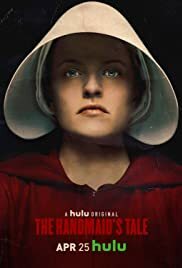 I've mused about The Handmaid's Tale before but it was unsettling the other evening to watch an episode then tune in to President Trump's announcement of a candidate for the Supreme Court of the United States. 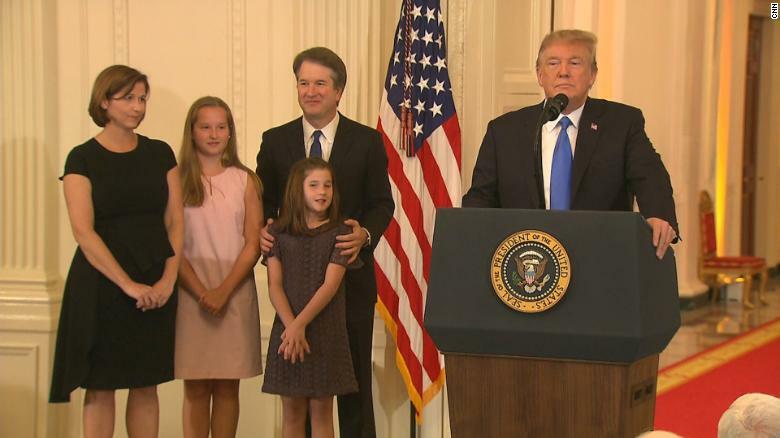 The "reveal" of Brett Kavanaugh was bizarre as he was ushered out from the shadows with his wife and children in tow. Why do we need to see his family? Is this some coded visual reminder that he is a conservative Roman Catholic? Many critics feel that if Brett Kavanaugh makes his way through the vetting process the Supreme Court will veer to the right for decades and that Roe vs Wade, the landmark 1973 decision on access to abortion could be in peril. I have addressed abortion and reproductive rights in the past, and I have attempted to be subtle in my reflections on what is a challenging subject. Ultimately I feel that the state should not restrict these rights regardless of personal moral and religious convictions. In the past year and a half we've witnessed right-wing Christians support a lecherous and misogynist President because he supposedly support their anti-reproductive rights stance and we've heard members of the cabinet quote scripture, usually erroneously, as though the United States is some sort of theocracy. To me this is false religion, a gross distortion of Christian faith. Well, who knows. Kavanaugh may be confirmed and prove to be an excellent and unbiased choice. I'm not holding my breath. It is remarkable that Atwood's cautionary tale has so much resonance with what is transpiring not far from us.